In Rumiko Takahashi stories, nothing's ever simple, that's a key component of the fun! In this case a complex chain of events has caused Akane to become stronger than Ranma, and that will never do. Eating the berry will return her to normal (or at least as normal as she ever is) but will she take it? I love Ms. Takahashi's work but I wish she'd let her characters show more affection for each other. 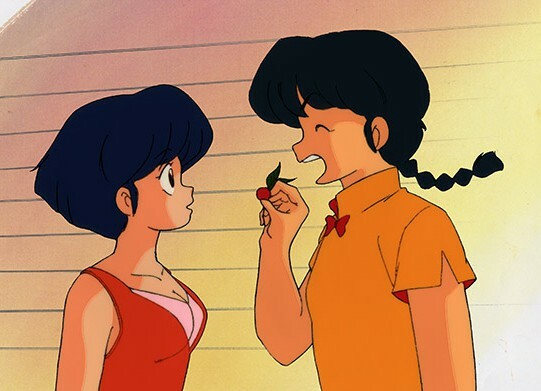 This is a nice moment that says a lot about their relationship -- Ranma doesn't want Akane to be stronger than he is, but he also wants what's best for her. 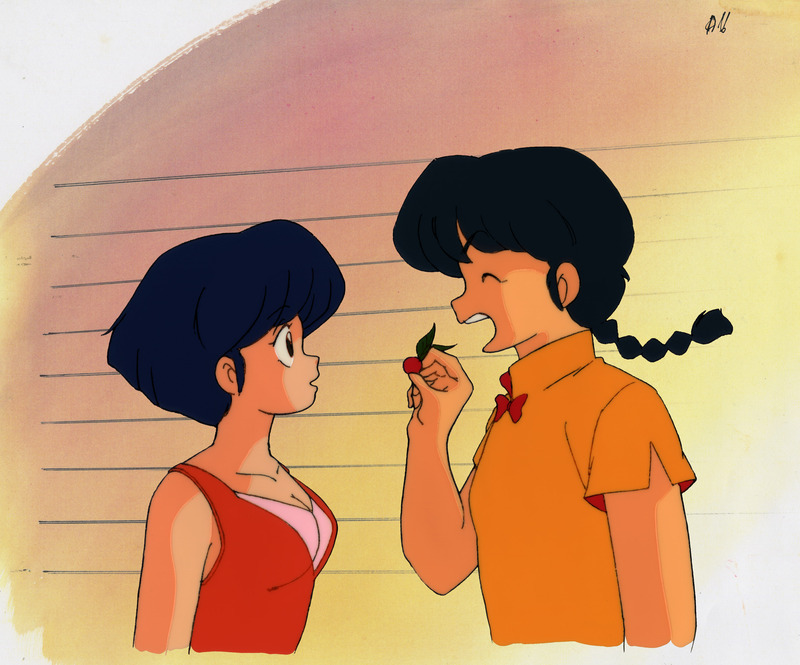 Akane enjoys having the upper hand for once but she trusts Ranma (though she'd never admit it) and wants things to go back to the way they are "supposed" to be.